This is the book on CD and omitting just one story due to space (Namphuong). Story titles are The Witch’s Rake, The Healing Child, Perfect Work Record, Dust Bunnies, Whispers, Car Rider, Moving Graves, Strange and Wonderful Things, Ornaments, Happy Campers and The Closet. This is my third of six ghost story books and I find that the fiction I write one year nearly matches the true mysteries I discover in the following year. 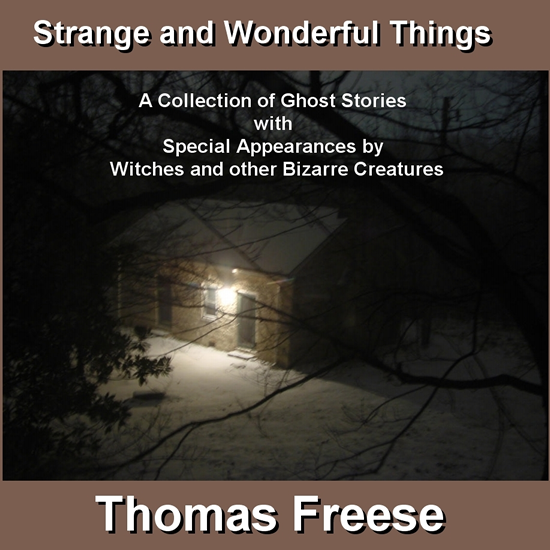 In these lovely tales, the spirits are by varying circumstances vengeful, healing, helpful, protective, evil, friendly and just plain bizarre.